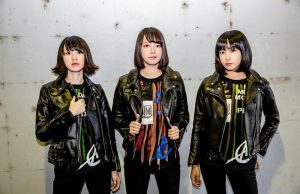 Phenomenal Japanese band Joy Opposites (ex-FACT) have announced a brand new album and have released a great background to the album and their journey after their latest released Find Hell. 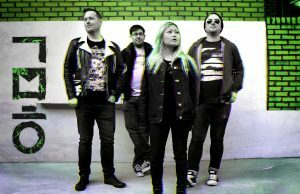 Formed in 2016 after the break up of multi-platinum selling band FACT, Joy Opposites wasted no time in writing and recording their debut album ‘Swim’. Recorded by Alex Newport at the legendary Studio 606 in Los Angeles, the record immediately earned the band their first ever live appearances at the prestigious Summer Sonic festival in both Tokyo and Osaka. 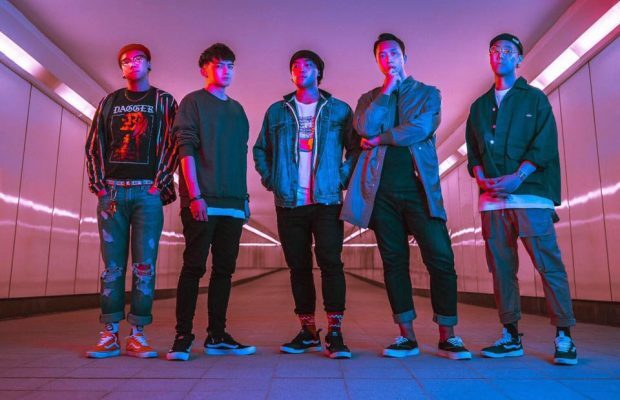 Following tours with the likes of Coldrain, Crossfaith, Nothing, Citizen and more, the band signed to Hostess Entertainment, one of the largest indie music companies in Japan/Asia. 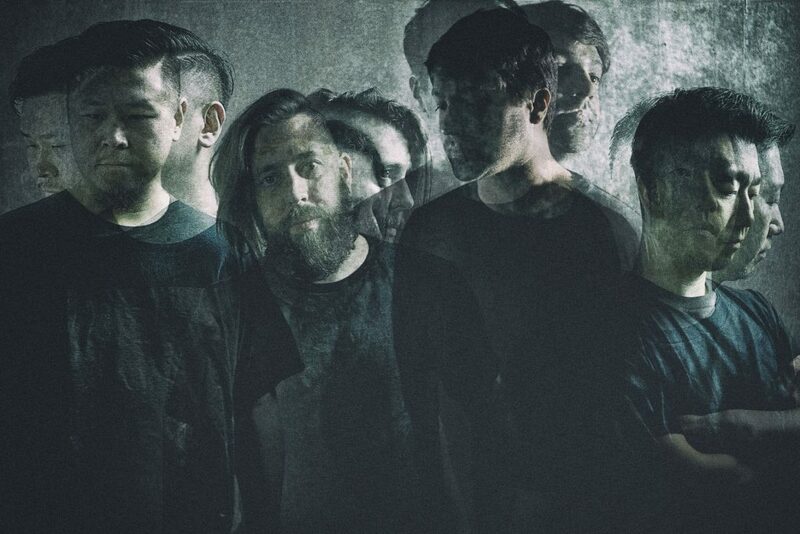 Soon after, Joy Opposites self-produced their follow-up album ‘Find Hell’ and recorded with engineer Liam Nolan at Metropolis Studios in London. Mixed once again by the phenomenal Alex Newport, the album is out now worldwide via Hostess Entertainment/MAGNIPH.